Wild birds love our custom bird mix. 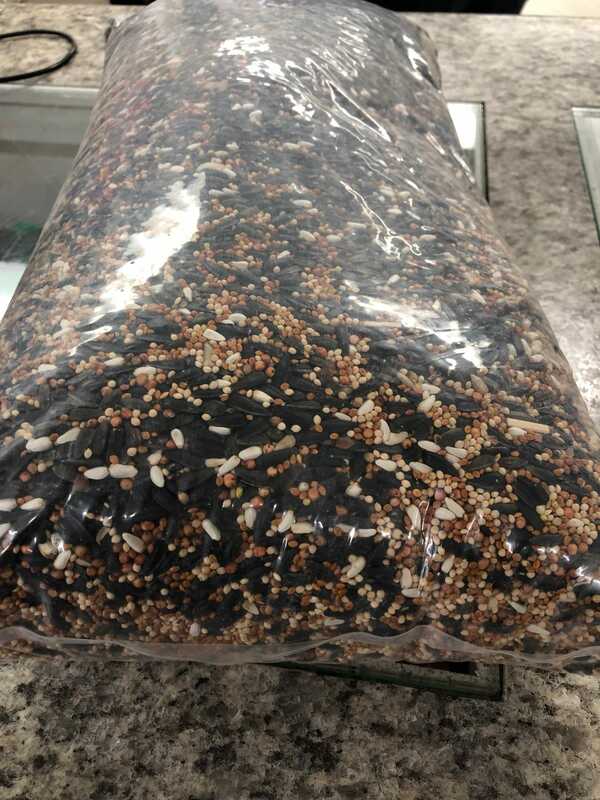 Cardinals, Blue Jays and Finches all flock to this bird seed. Available in 4kg, 8kg and 20kg.